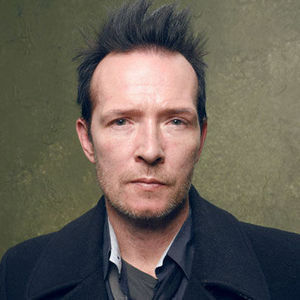 Scott Weiland, the former frontman for the Stone Temple Pilots and Velvet Revolver, has died, according to The Associated Press. For full obituary and coverage from Legacy.com, click here. Add your thoughts, prayers or a condolence to Scott's guestbook. "You will be missed ♡♡♡"
"Still mad at you for this."